Dixie Avenue Dade City, FL. | MLS# E2203512 | Real Estate Sales & Property Mangement in Dade City, San Antonio, Wesley Chapel, Brooksville, Homosassa, & Bushnell. 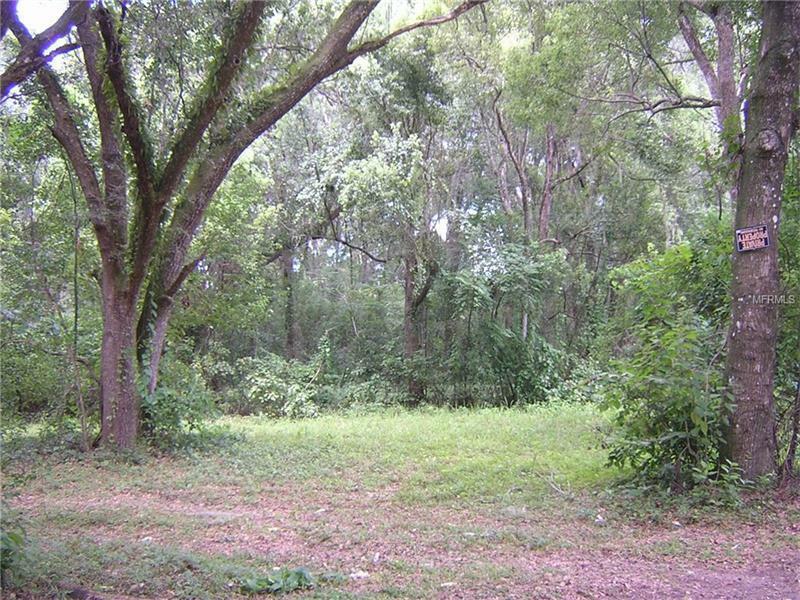 This beautiful wooded 0.54 Acres borders the The Roy Hardy Trail. Located in the city limits and waiting fro you to build your dream home. 2 minutes from Pasco Elementary. Middle & High School! Also mins from the hospital & downtown.